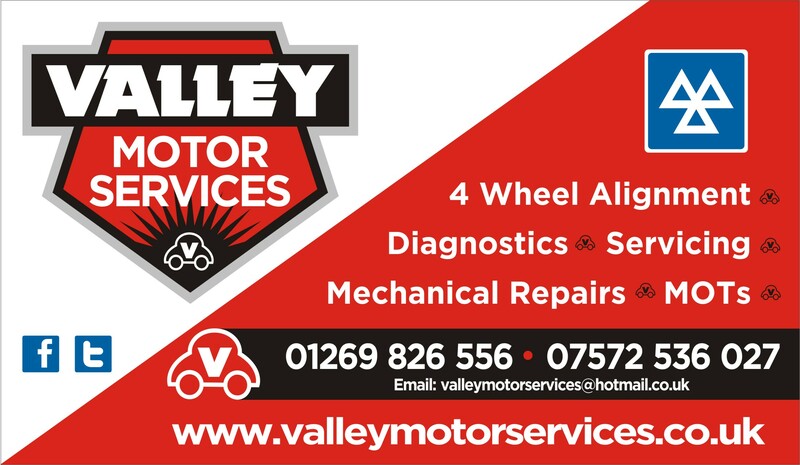 Currently, we at Valley Motor Services charge £40 per MOT, which is below the recommended VOSA (DVSA) price limit. You can arrange to drop your car off with us in the morning and collect it later in the day if this suits you. Altenatively we can carry out an MOT while you wait. We aim to fit in with your plans. Do you suspect a problem? We pride ourselves on fast diagnosis, efficient costing and reliable repairs. We will discuss with you any work that needs doing before carrying it out, giving you peace of mind regarding repairs and costs. Valley Motor Services is a family run company. 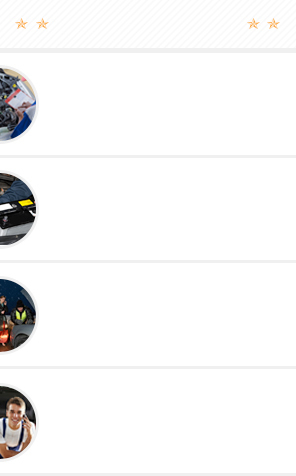 We specialise in motor mechanical repairs and MOTs. For an accurate price on the service your vehicle requires, please contact us. With two qualified MOT testers on the premises we will do our utmost to fit your vehicle in for an MOT when it suits you. Our mechanics are competent welders and will deal with welding jobs on an individual basis. We undertake a fast, efficient, reliable service keeping you informed of proceedings. You are guaranteed a friendly welcome! No enquiry is too small. © VALLEY MOTOR (SERVICES) LTD. ALL RIGHTS RESERVED.